Product Hunt started as an email newsletter in 2013 about founder Ryan Hoover’s favorite new products. Today, Product Hunt has become the place to discover what’s next in tech -- everything from new products to apps, podcasts and even books. 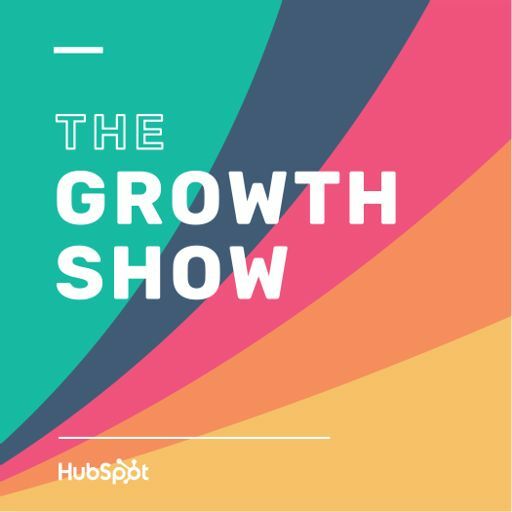 Dave Gerhardt, the producer of The Growth Show, sat down with Product Hunt’s Ryan Hoover and Erik Torenberg to learn about what’s behind their crazy growth, how they’ve built a community of thousands of raving fans, and created a new habit for everyone interested in tech and startups.